St George South, or Aghios Georgios, is a rather laid back placce on Corfu’s southwestern coast. Bars, anumber of cafés, shops and tavernas spread out along its coastline. A fantastic 6 kilometre long sandy beach is the perfect place to kick back on. Further inland, country walks to peaceful villages are also an option. Corfu Town, and the airport, are just over half an hour away. Both beaches here have their rightfully earned Blue Flags flying high, and the golden sands stretch on for 6 kilometres. 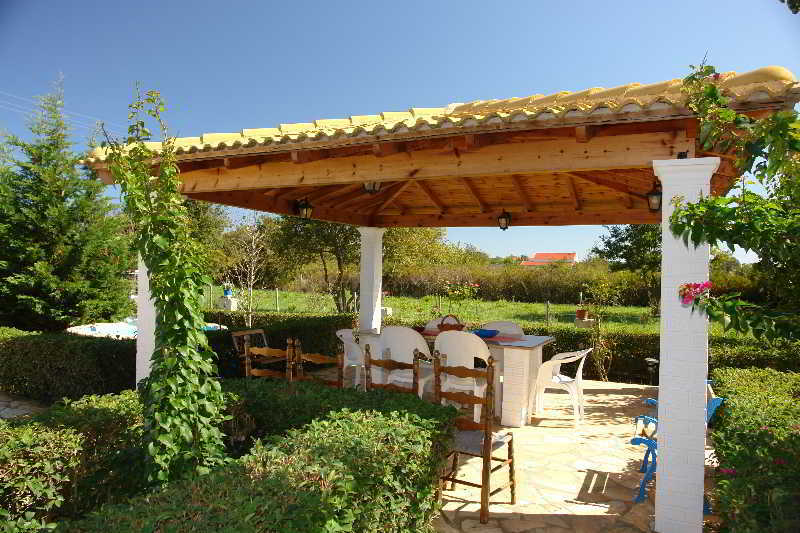 Sunloungers and a substantial selection of watersports are available. Both beaches are obviously very popular but you can always wander towards the quieter north end to escape the some of the crowds. You can also venture out of Aghios Georgios itself and you’ll find easy paths winding through olive groves – perfect for easy late afternoon strolls or perhaps a picnic lunch! If you'd like to get a taste of traditional Corfu village life on your holdiay, you might want to head inland for about 3 kilometres to Argirades. a small village with some great cafés and incredible sweeping views over Corfu's coastline. Within striking distance you’ve got Gardiki Fort, a Byzantine castle about 8 kilometres away. Corfu Town, with its stunning orthodox cathedral, old fortress and museums, is about 35 minutes’ drive away. Here the highlights are Corfu Town's main square, where cricket is still played today, and the Liston, an elegant and buzzing Italian-style colonnade. Bus: The green KTEL buses offer a frequent service from Aghios Georgios towards Corfu Town. Taxi: There is a taxi rank in Aghios Georgios. Check tarrifs with the driver first. Aqualand is only a short drive away and is a great day out for both for kids and kids at heart! Property Location With a stay at Al Mare Studios & Rooms in Naxos (Old Town Naxos), you'll be minutes from Agios Georgios Beach and close to Archaeological Museum. 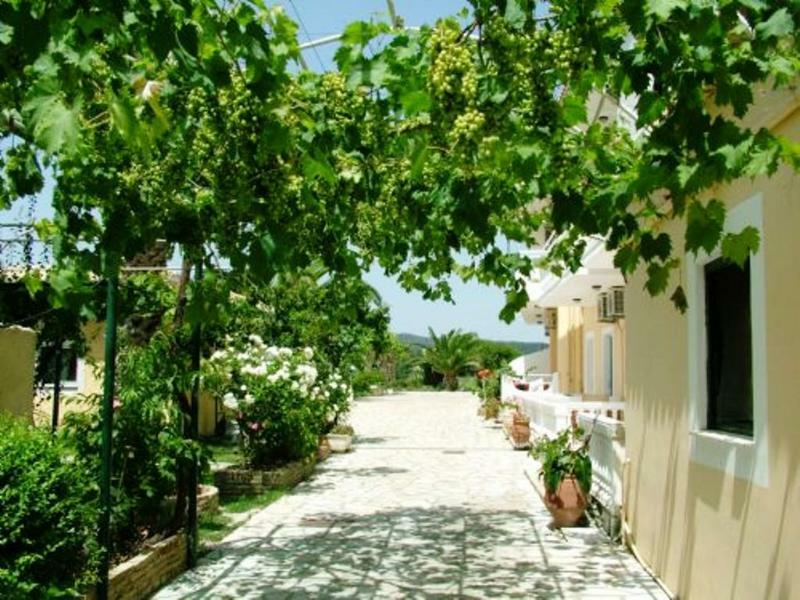 This apartment is within close proximity of Venetian Museum and Naxos Kastro. Rooms..
Property Location With a stay at Alkyoni Beach Hotel in Naxos, you'll be on the beach and minutes from Agios Georgios Beach, and close to Archaeological Museum. This beach hotel is within close proximity of Venetian Museum and Naxos Kastro. Rooms Make.. 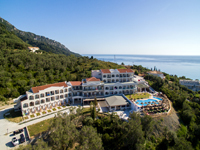 Perfectly located amidst olive groves and close to an amazing sandy beach the Saint George Palace offers peace and tranquillity in the most beautiful of settings in Corfu. .. 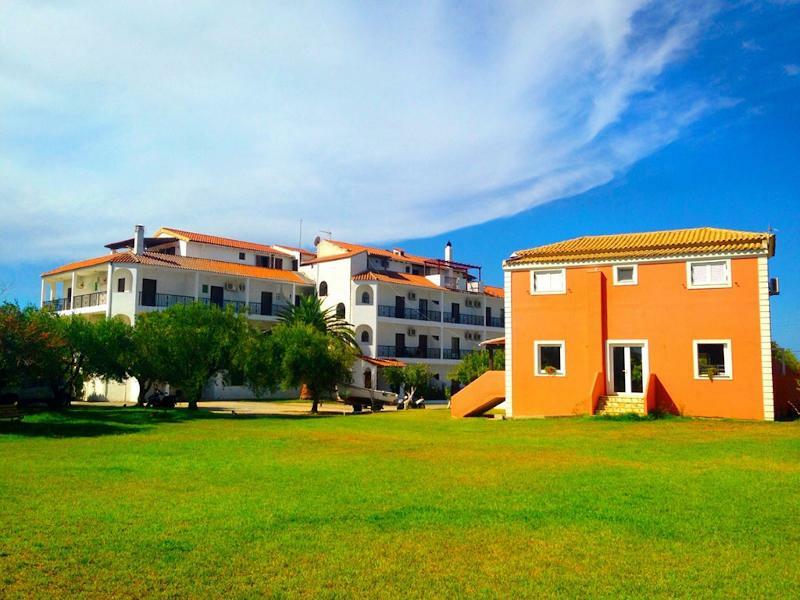 The Aquis Pelekas Beach Hotel is an elegant resort located on the famous sandy beach of Kontogialos in Pelekas and just eight miles from the fantastic Corfu Town. 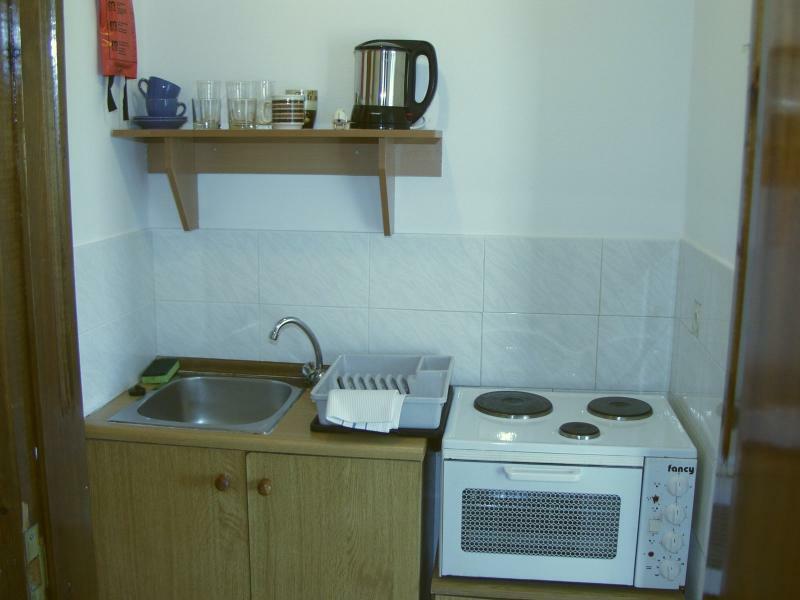 The hotel is set in an excellent area on the hillside and there are plenty of fine facilities..